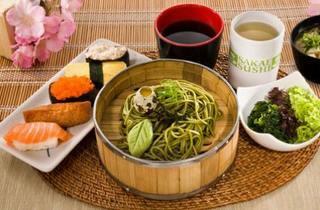 If you're hunting for affordable lunch deals, then make your way to Sakae Sushi for their Value Lunch Sets promotion. 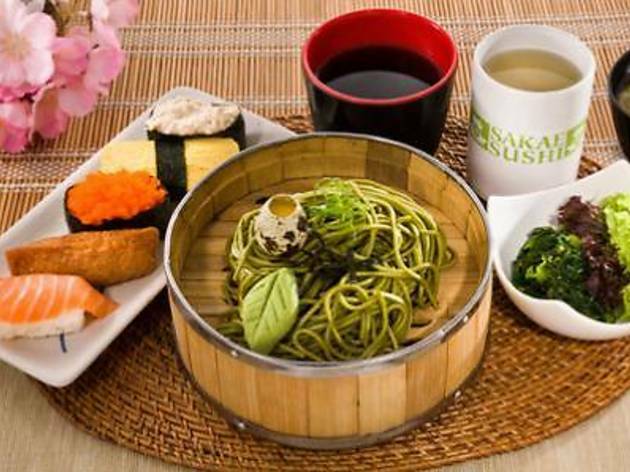 From RM9.90 onwards, enjoy Cha Soba (pictured), Teriyaki Chicken, Chicken Katsu, Tempura Mori or Curry Seafood set for a fraction of the price. Each set comes with miso soup, chinmi and genmai tea. The offer is valid on weekdays and dine-in only.